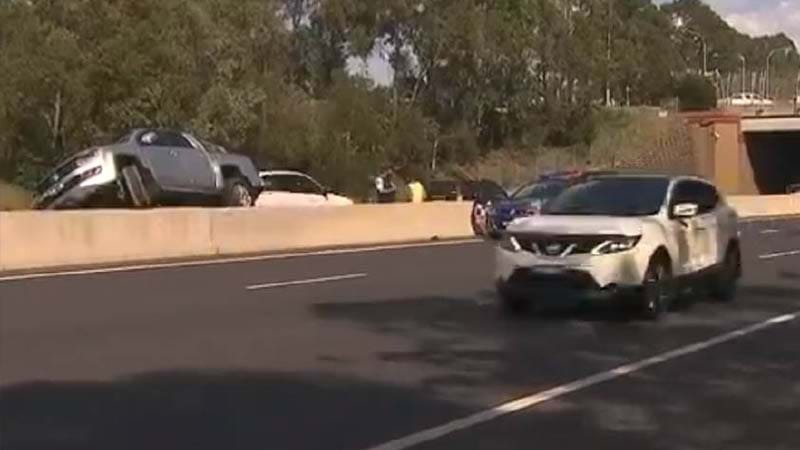 A Sydney man has been arrested for driving on the wrong side of the M5 motorway, because he wanted to avoid the toll. Police were called to the off-ramp exit at Hammondville on the M5 after reports a man was driving on the wrong side of the road, early Saturday morning. However, the motorist then found himself stuck after attempting to mount the concrete barrier. Yet, this story took a complete turn when the man was interviewed by Channel Seven, when he admitted to taking drugs when asked.